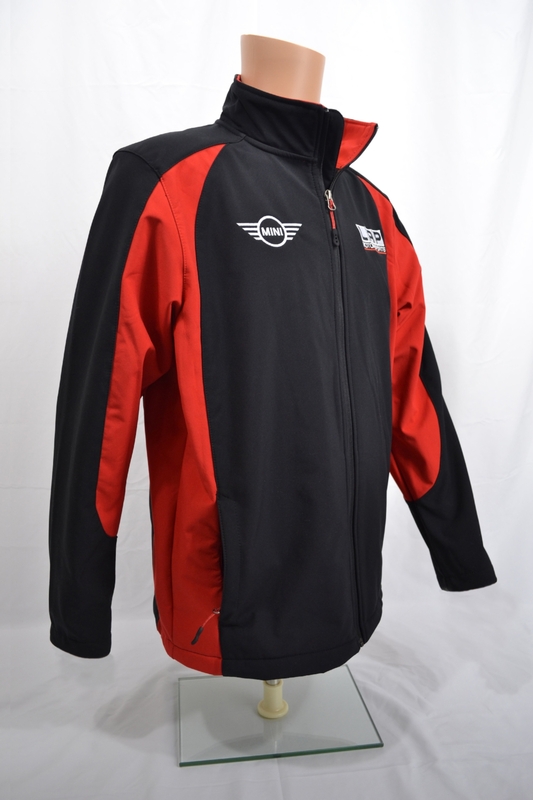 The MINI JCW Team has made their official team jacket available for order. The red and black jacket is priced from $87.50. Head on over to Six Six Apparel to order it.